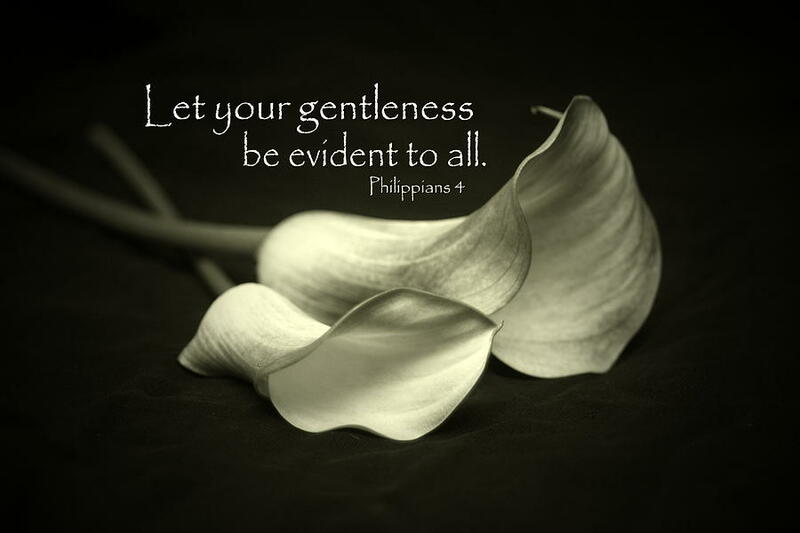 I was thinking this morning that I really want to BE more gentle in my life with others. I find places in my heart during the day that feel hard. 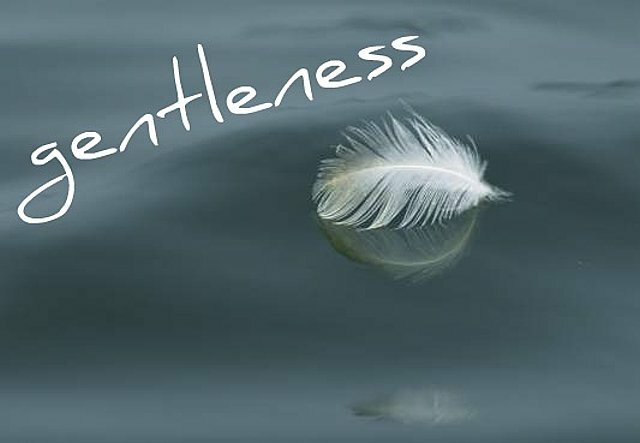 I think the medicine I need is gentleness. Thirty one years ago I lived out one day in February one of the most amazing realities of gentleness. Her name is Kaitlin Jennie . It is funny looking back but she was so gentle I was really worried about not being gentle enough to even rest her on my breast. The man I married is an exemplary gentle man. His gentleness is what brought me to love him and fall in love. One day when I had only known him for months we were with his daughter Sarah who was only five. She is the dearest little tender heart . I had never seen a man act so gentle with his daughter before. They decided it would be fun to lay in the grass together and look up at the sky and see what the clouds looked like. I was shocked by their gentleness together.